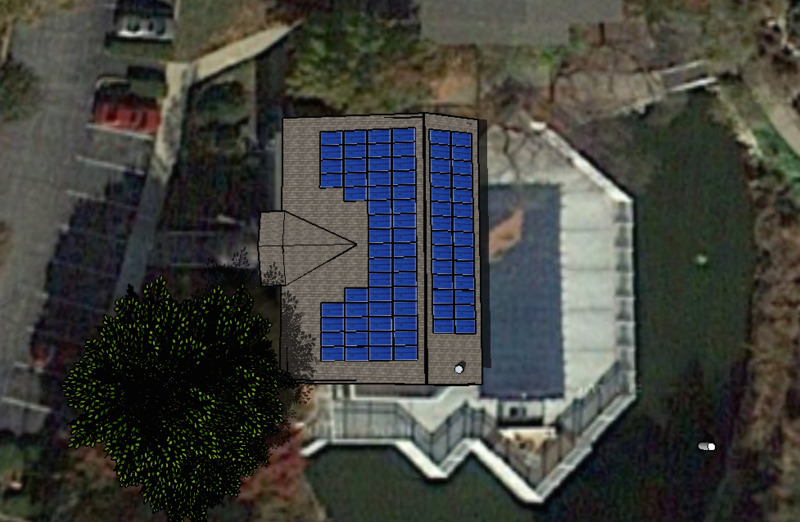 Turn you unused roof space into a power plant! We carefully design your system by taking into account your energy usage, panel tilt, panel spacing, system shading, and system mounting in order to ensure optimal energy production of your rooftop system. We also take care of all permitting and getting city or municipality approval of your specific project. We understand that you want to know exactly what you are getting before you make the decision to install a solar system. That is why we offer free proposals and renderings of your specific project to show you the site location and size of the system.